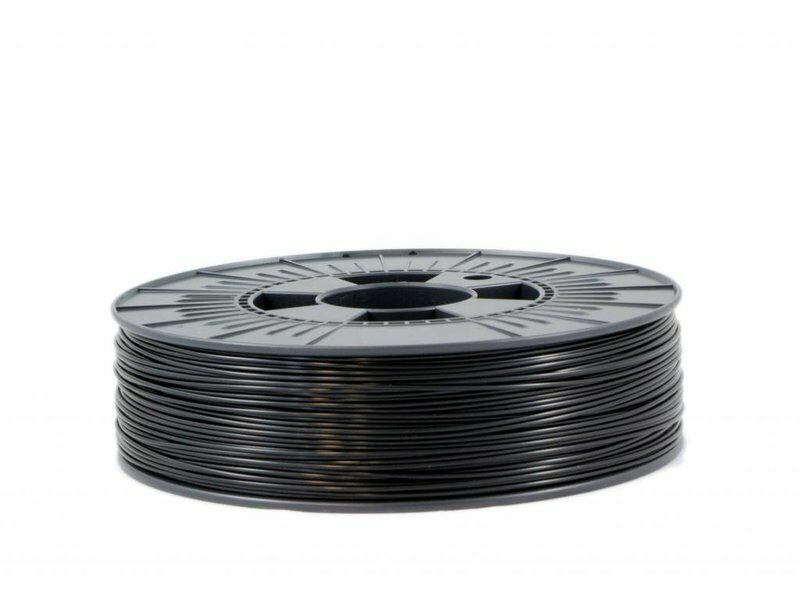 Black as the night, black as Batman! 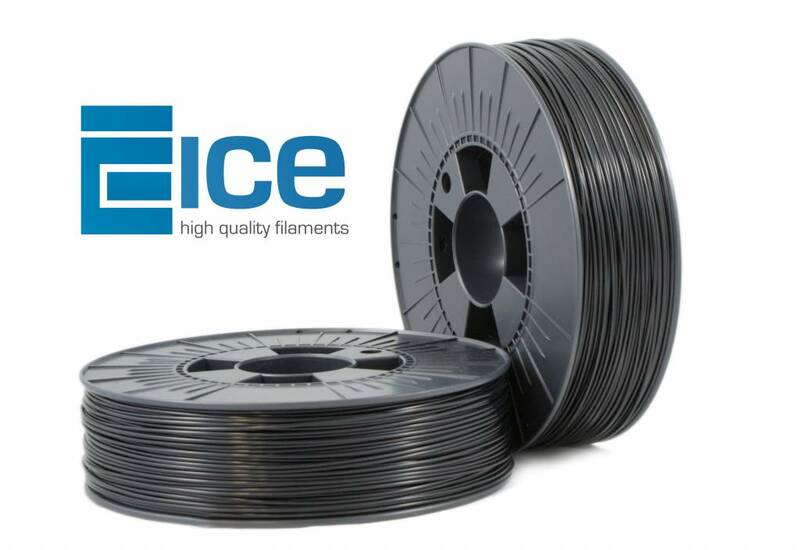 ICE Filaments brand new ‘Brave Black’ ABS+ is one of those high qualitative filaments that will blow your brains out! 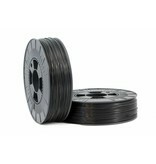 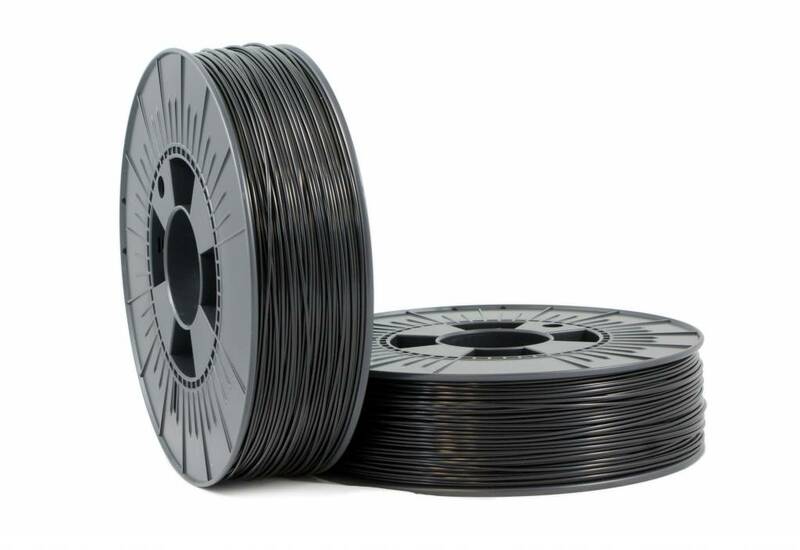 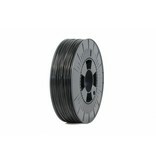 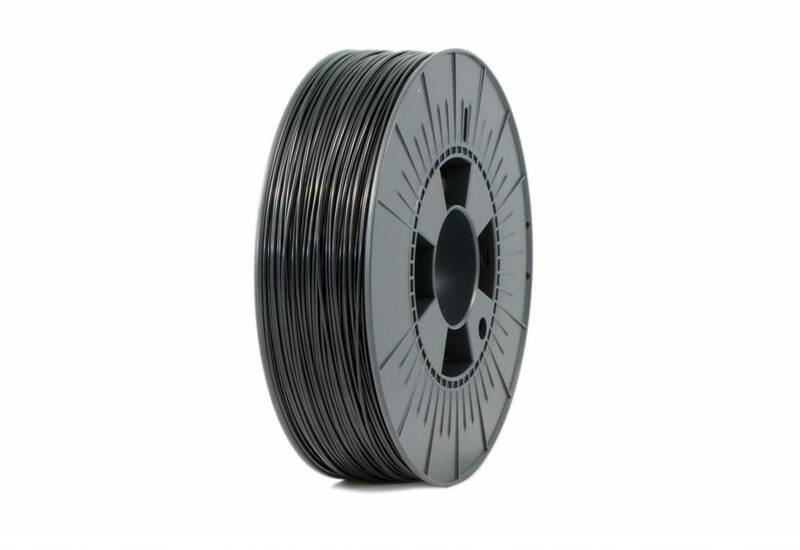 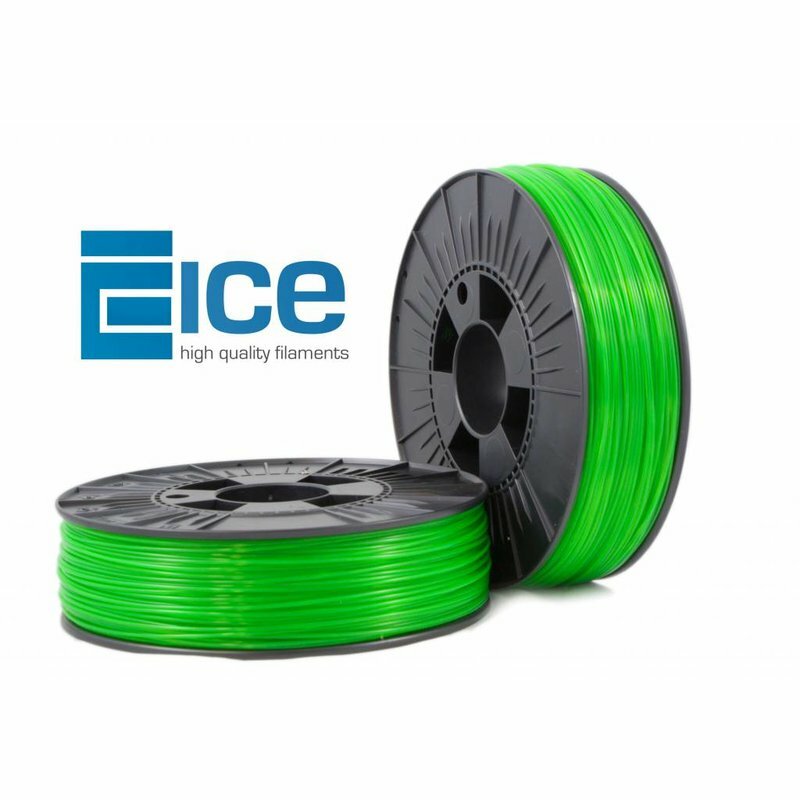 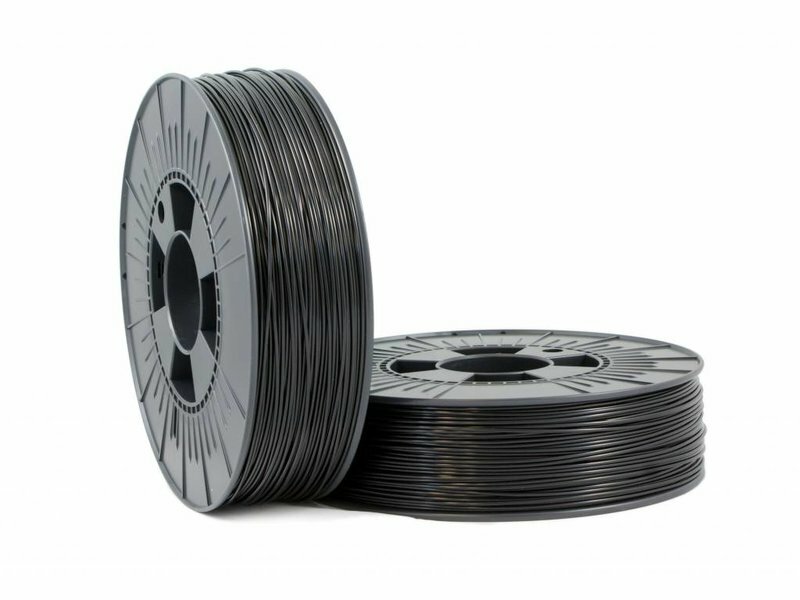 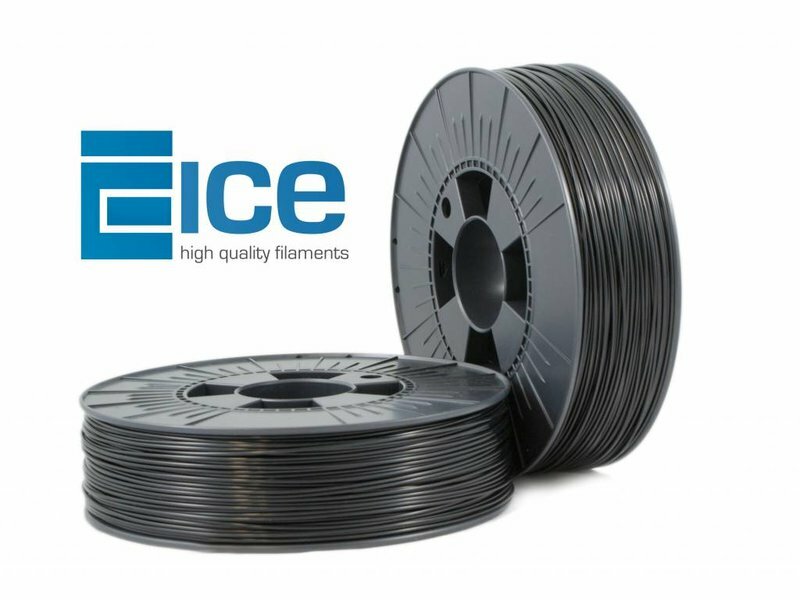 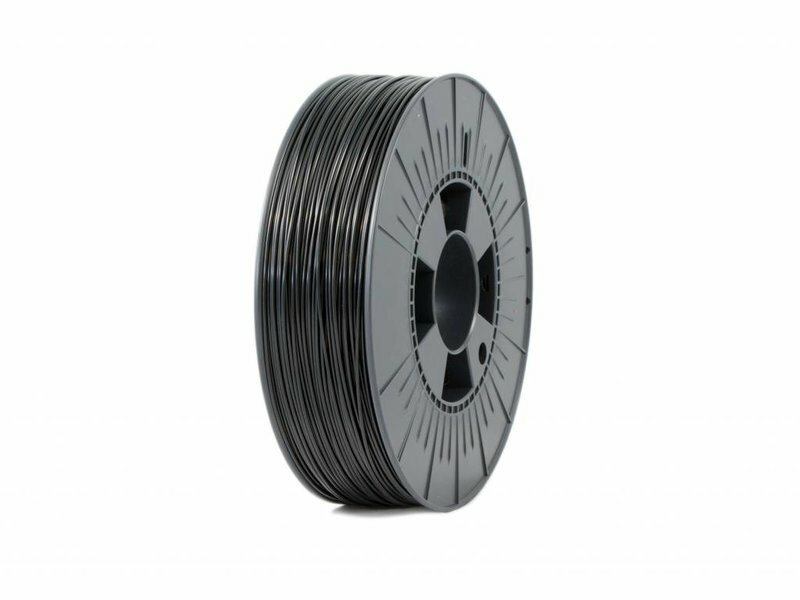 ICE Filaments ‘Brave Black’ ABS+ is an extra strong high quality filament, perfect for printing solid items. 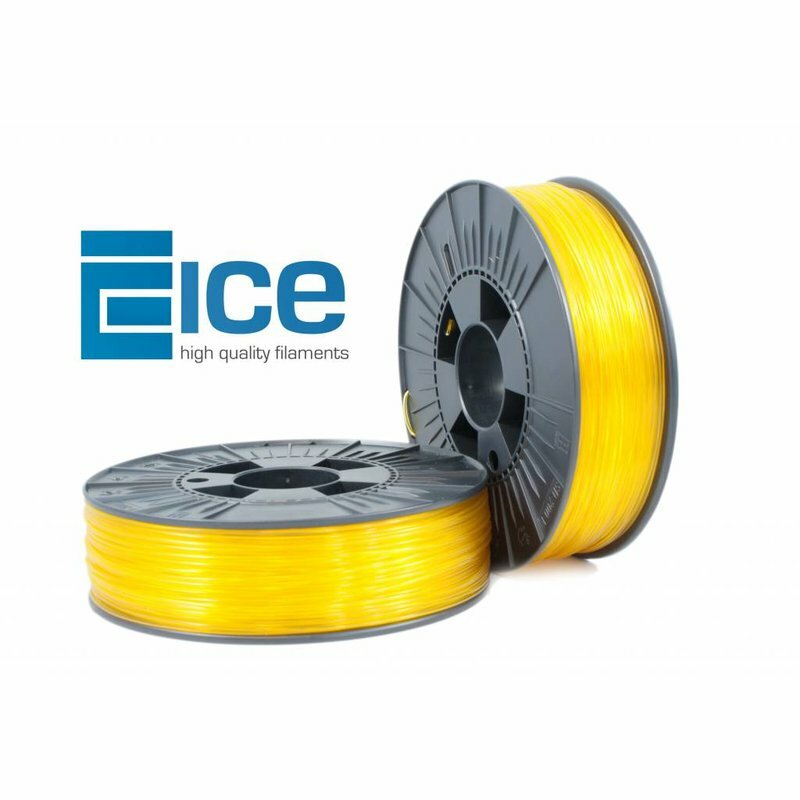 ICE Filaments ABS+ is also very light and durable. This makes that ICE Filaments ABS+ is perfect for tools, toys and other articles. 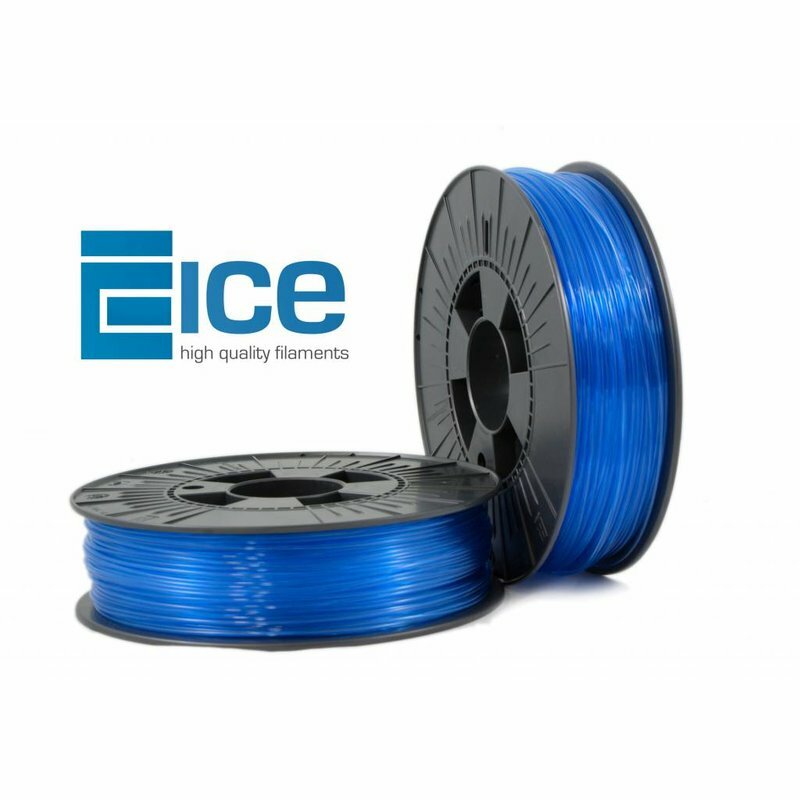 One of the biggest advantages is that ICE Filaments ABS+ has low warping. 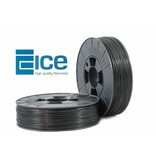 ICE Filaments ABS+ ‘Brave Black’, a hero in the dark!